CareCredit - We accept Care Credit at our hospital as a payment option. CareCredit is North America's leading medical payments program that can be used for all of your pet’s medical care needs. 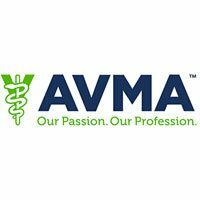 American Veterinary Medical Association - The AVMA website is a wonderful resources for pet owners to learn more about veterinary medicine, as well as its relationship to public health, biological science, and agriculture. 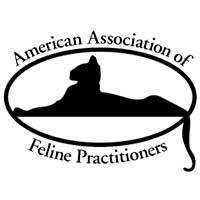 American Association of Feline Practitioners - The American Association of Feline Practitioners strives to improve the health and welfare of cats through research, education, and high quality veterinary care. 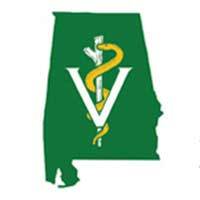 American Heartworm Society - The American Heartworm Society provides education about heartworm disease and its effects on animals. Companion Animal Parasite Council (Pets and Parasites) - The CAPC has numerous tips on parasite prevention as well as an updated map to track the prevalence of parasites around the country. Tick Encounter Resource Center - The Tick Encounter Resource Center promotes education and empowerment for pet owners to prevent ticks and tick-borne diseases in pets. ASPCA Poison Control Center - Learn what to do in a poison-related emergency and how to keep your dog or cat safe from poisonous substances. 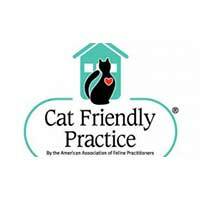 Microchipping FAQs - The American Veterinary Medical Association answers the most frequently asked questions about microchip implantation. ASPCA Pet Loss - The American Society for the Prevention of Cruelty to Animals offers helpful articles and answers to frequently asked questions regarding end-of-life care and coping with the loss of a pet.